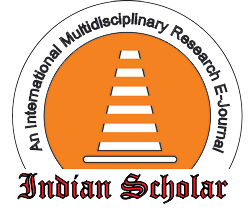 Indian Scholar is an International peer-reviewed, open access, online journal, published quarterly (March, June, September, and December) and devoted to disseminate, scholarly studies and research in all subjects. 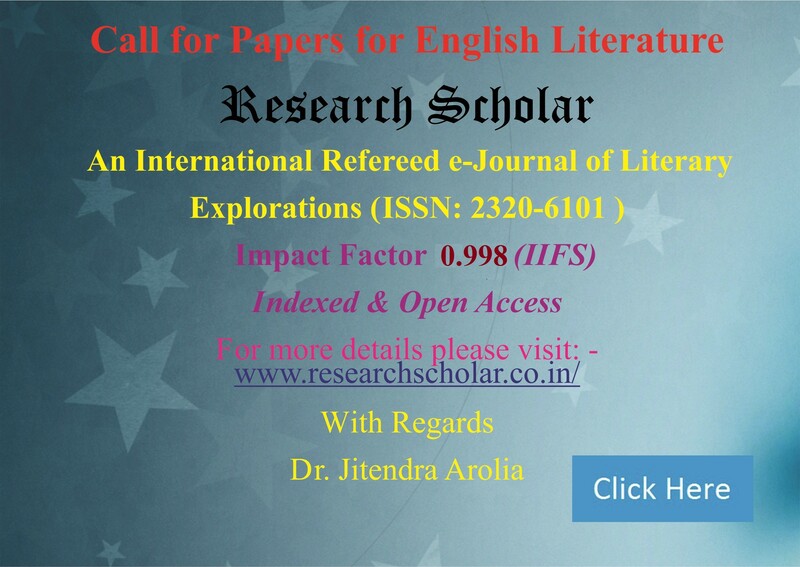 The Journal welcomes original, unpublished research papers which includes critical analysis of any aspect of all subjects from the faculty members, graduate students, independent researchers, and writers from all over the world. The scope of the journal is wide open to the International arena. 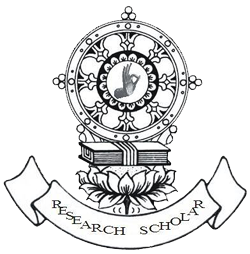 © Copyright 2014 Research Scholar | Design & Develop: SeawindSolution Pvt.Ltd.